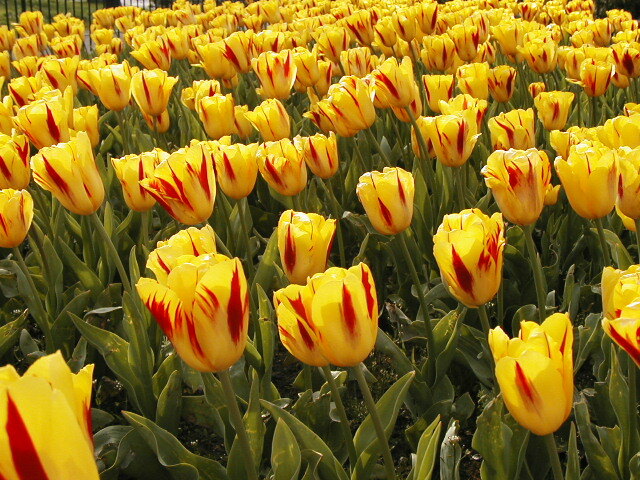 The tulip was one of the status symbols in Netherlands around 1630. Professional tulip traders sought out flower lovers and interested speculators to invest their money in a beautiful flower, which happened often because of their greed. 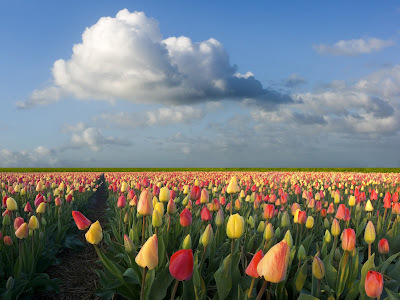 Attracted with the possibility of incredible profits, growing demand and a stable supply, a lot of people lost everything in Dutch tulip mania. 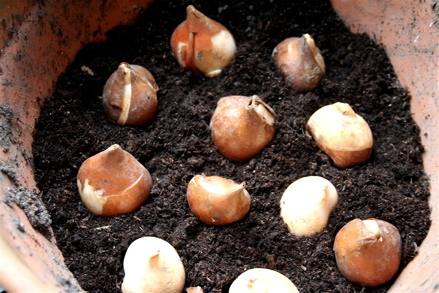 In 1636, speculation grew stronger on stories of people becoming rich in the tulip market so the Dutch created a type of formal futures markets where contracts to buy bulbs at the end of the season were traded. 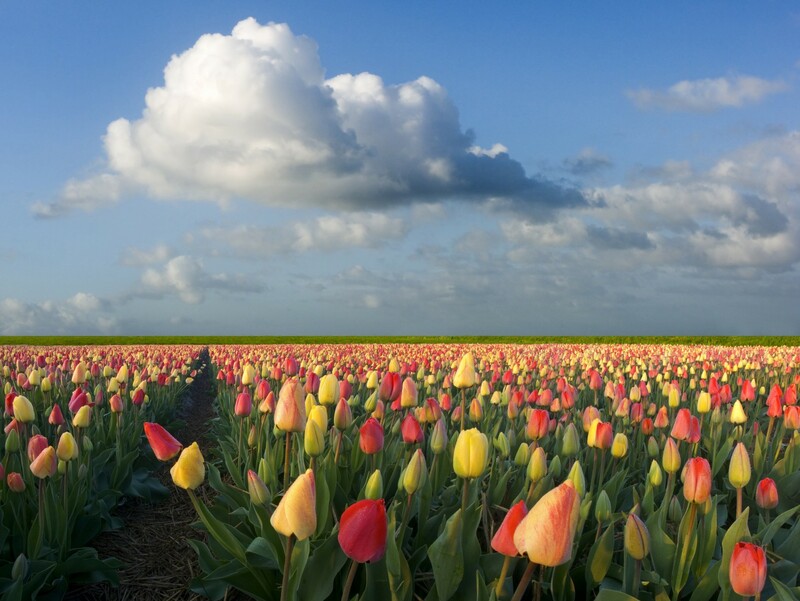 At the peak of the bubble a single tulip was estimated for the price of a house. 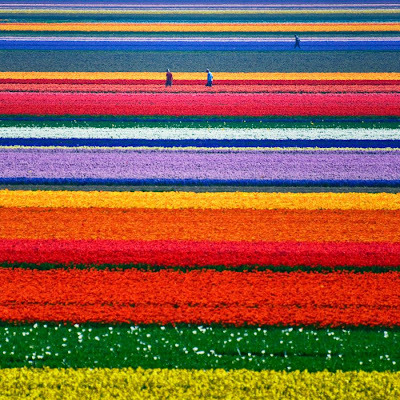 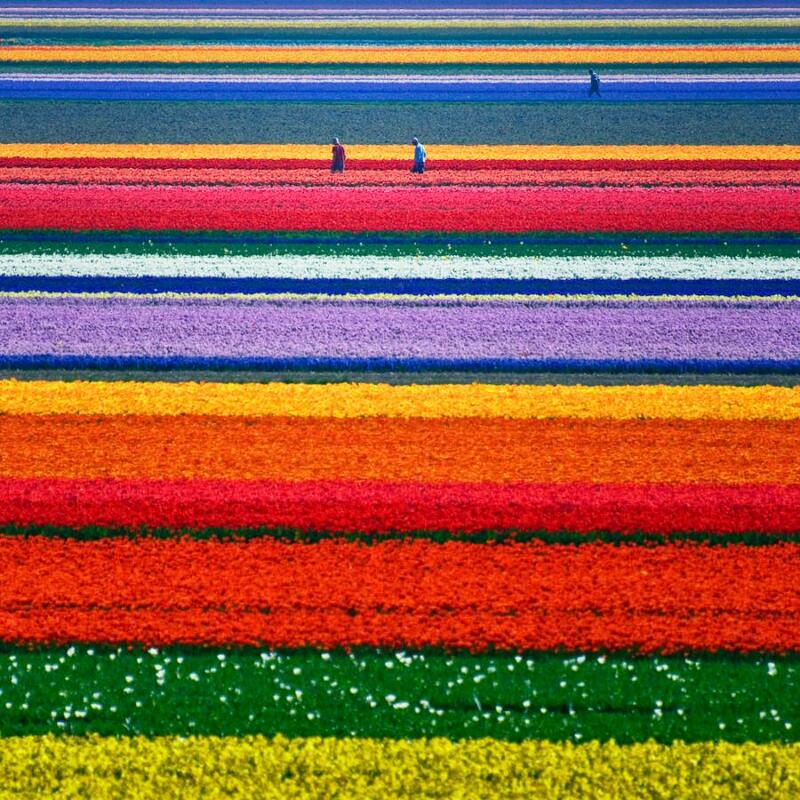 Learn more about the hazard of speculation and the legendary Dutch tulip mania here. 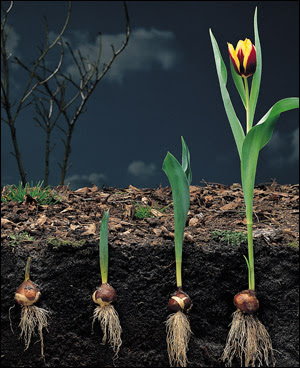 You can also watch a documentary can be found on Youtube, first part shows general information about the flower and speculation, while the second part deals with hard times after the crisis and the modern flower industry.